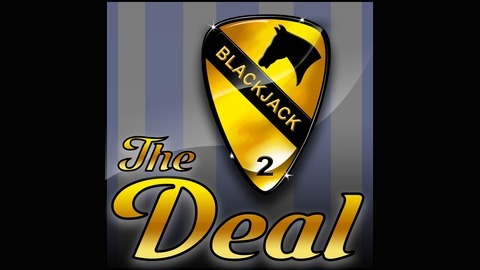 The official podcast of the 1st Cavalry Division, 2nd Brigade Combat Team, Black Jack. We're back for the holidays and we brought the Commander of the 2nd Brigade Combat Team, 1st Cavalry Division, Col Bob Whittle! 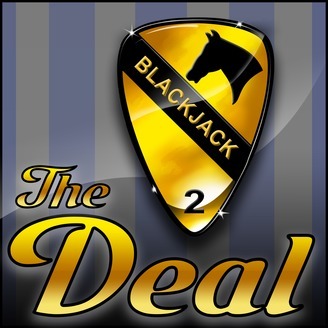 We've got the scoop on what's happening now, and what's in the future for the "Black Jack" brigade.